Rafik Hariri was a philanthropist, a self-made man who built his businesses single-handedly on the basis of his reputation as an honest, credible and trustworthy partner in all his endeavors. He believed that trust is the most important asset that guides people, personal and business relations alike. He was also renowned for his efficiency and dedication to his work and to every cause he championed as his quick rise in Saudi Arabia shows. 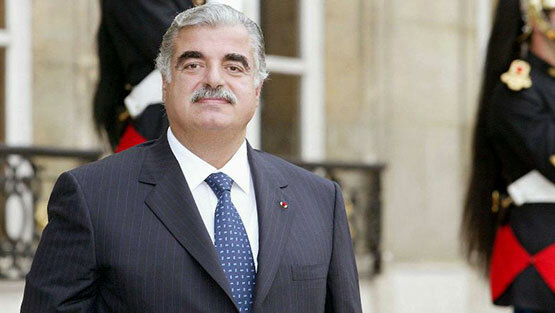 Mr. Hariri began his involvement in the political and economic life of his country long before he became prime minister. As a Lebanese businessman living in Saudi Arabia, he was concerned about the ongoing strife in Lebanon and he played a behind-the-scenes role as a mediator, advisor and promoter of cease-fires and agreements to end the civil war. He invested his time and contacts in the Arab world and outside to bring peace to his war-torn country. 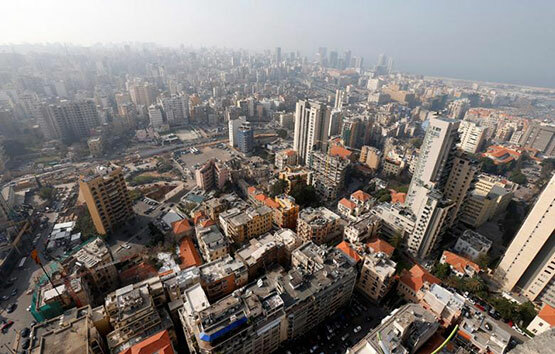 In 1982 his firm, Oger Liban, became actively involved in the removal of destroyed buildings, the opening of streets and roads littered with roadblocks and sand bags, which paved the way for the resumption of normal life in the Lebanese capital. I invite you to a new Lebanon, democratic and modern, that could only emanate from resilience and solidarity. So let us dream together and work together in order to have the dream turn into reality. Mr. Hariri returned to Lebanon in 1992 to assume office as prime minister. He formed his first government on October 22, 1992. He shouldered the responsibility for helping guide a country that had just emerged from 17 years of civil war with all the legacy of that conflict: massive physical damage, an economy in tatters, and political divisions. As President of the Council of Ministers, Mr. Hariri took up the challenge. He immediately ushered Lebanon into the post-war era, starting a massive reconstruction effort that transformed Lebanon, in less than six years, from a war-torn country to a huge reconstruction site domestically, and a respected player on the international scene. At the same time, the government focused on stabilizing the Lebanese pound . The President of the Council of Ministers also paid special attention to the social, educational and health problems that Lebanon was facing as a result of the war. In 1989, Mr. Hariri was the power behind the Taef Agreement, which succeeded in ending the war and the drafting of a new constitution for Lebanon. This agreement was the political contract that laid down the principles of national reconciliation, which governs political life in Lebanon today.